On December 18, 1972, two sorties of hulking US B-52 bombers roared off from the U-Tapao airfield in Thailand and Andersen Air Force Base in Guam to begin what one Air Force officer called “the largest operation in the history of air power.”Their destination: Hanoi, the capital of North Vietnam. Their mission: bomb a city that was considered the most heavily fortified in the world at the time. The mission would be repeated for 11 days straight. This week, that same city will host US President Donald Trump and North Korean leader Kim Jong Un for their second in-person meeting. In 1954, the city was home to 53,000 people and was only 152 square kilometers. Today it’s more than 3,000 square kilometers large and boasts a population of more than 7 million. Skyscrapers dominate the newer suburbs on the city’s outskirts. 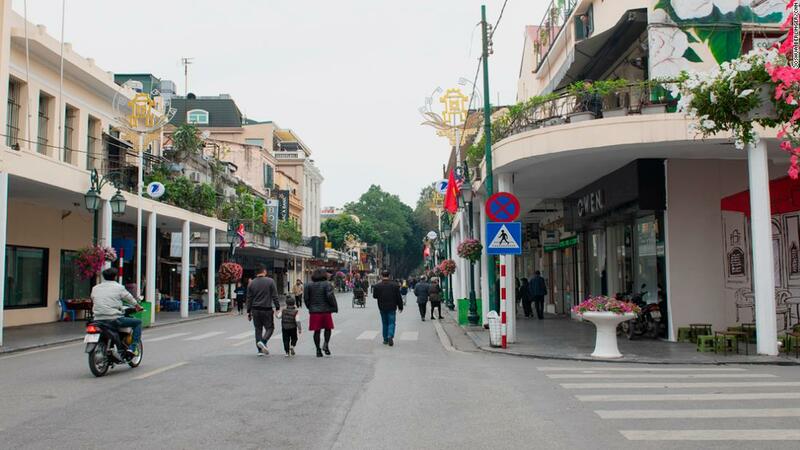 Shops and restaurants are everywhere.Its reinvention since the end of the war and the beginning of the Doi Moi economic reforms is believed to be a key reason it was chosen as host for the Trump-Kim talks. 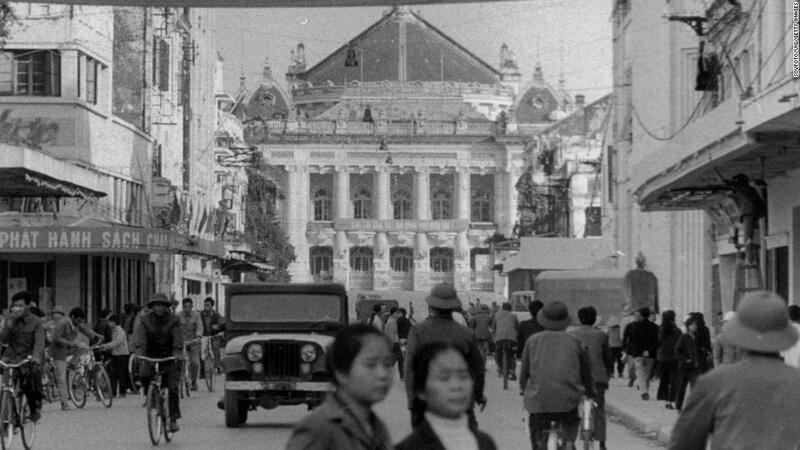 For Washington, Vietnam is proof that enmity doesn’t have to last forever. For Pyongyang, it’s proof that a one-party system that doesn’t tolerate dissent can oversee a vibrant economy. 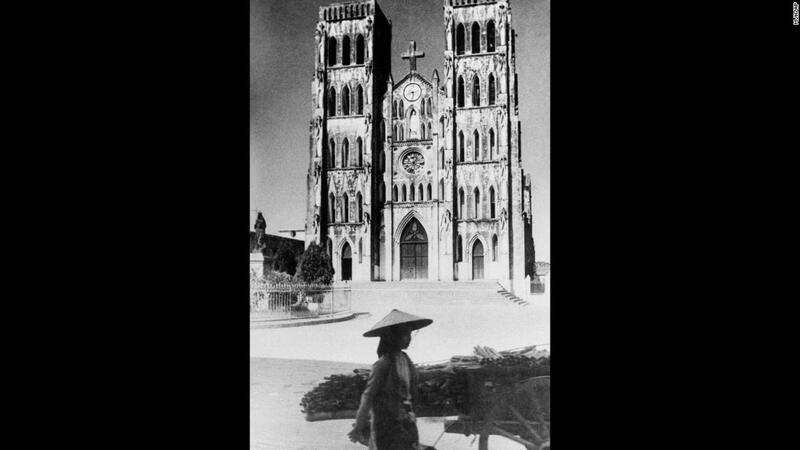 Duong Van Mai Elliott spent the first four years of her life in Hanoi, before fleeing the city with her family in 1954. 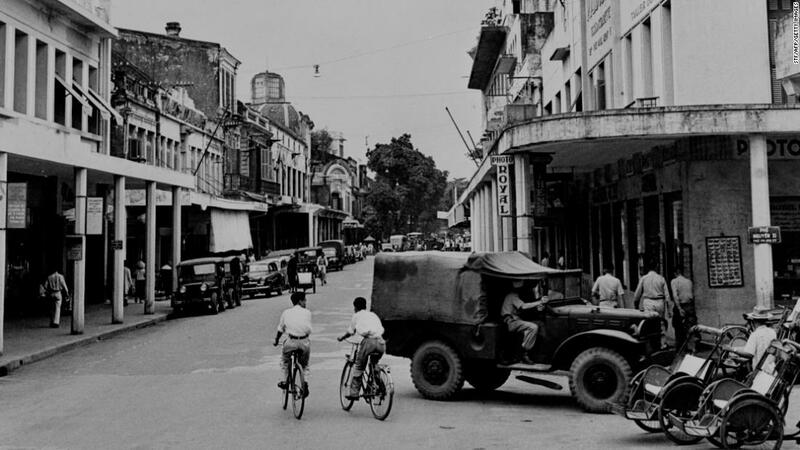 Elliott and her family moved to Saigon, where years later she worked for the RAND corporation interviewing North Vietnamese prisoners of war.She would go on to write a novel recounting her family’s experience, ‘Sacred Willow: Four Generations in the Life of a Vietnamese Family’, which was a finalist for the Pulitzer Prize. 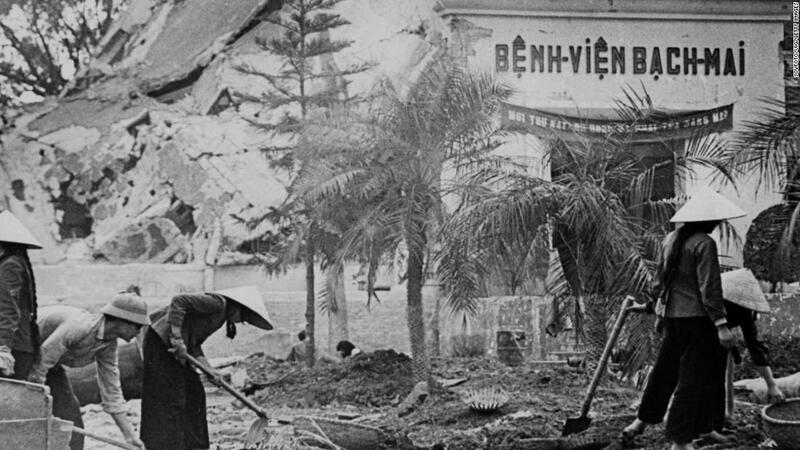 “By this time, the French had been in Vietnam for almost eighty years, and Hanoi had acquired a French appearance, layered on top of and next to ancient Hanoi,” said Elliott. Almost no one had cars, she said. Traffic jams and pollution were nonexistent. 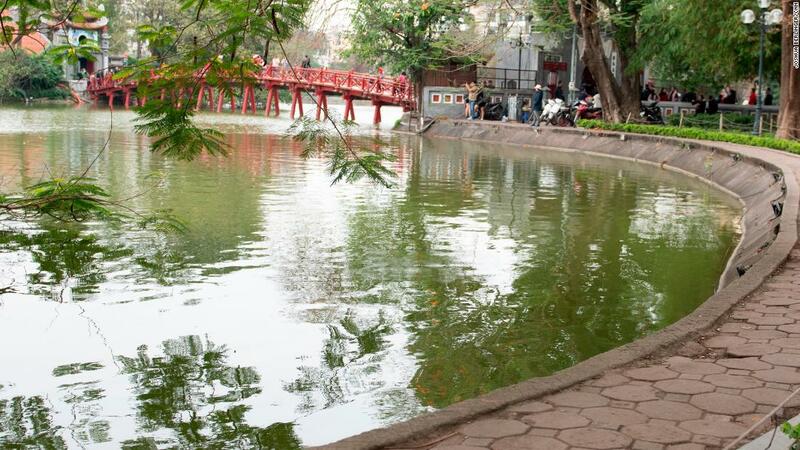 “The old quarters of small lanes and small shops, where my maternal grandmother had her silk store, were still more or less intact, albeit transformed with modern amenities like paved sidewalks and streets, running water and electricity,” she said. 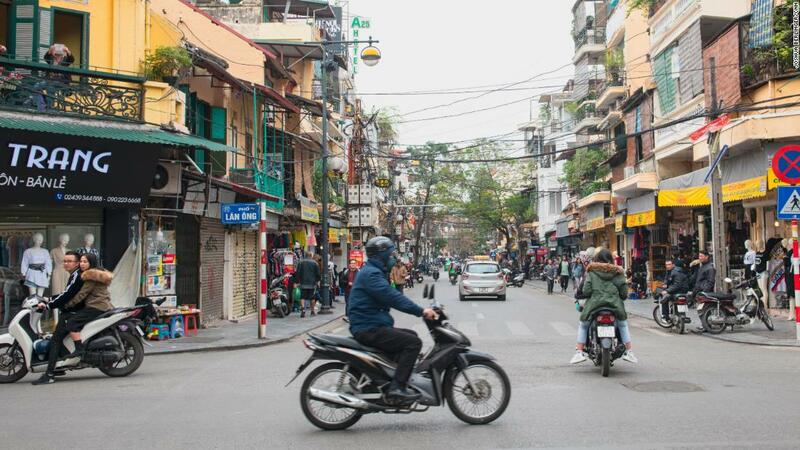 Hanoi suffered its most devastating blows in the war with the United States at the end of 1972 during Operation Linebacker II, a mission better known as the Christmas bombing. 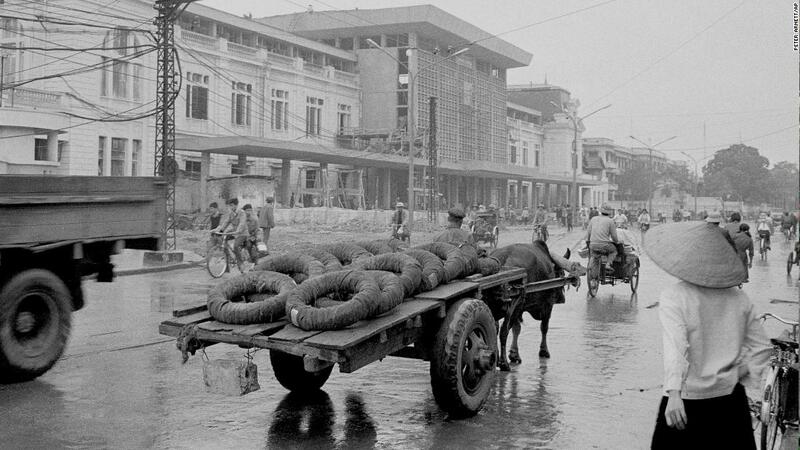 The purpose was to get the North Vietnamese back to the negotiating table after talks stalled, and US President Richard Nixon’s administration thought a shock and awe campaign would do the trick. In a conversation on December 17 in Washington, National Security Adviser Henry Kissinger told President Richard Nixon he thought the Vietnamese are “going to be shaken to their core.” “They’re going to be so god damned surprised,” Nixon said. By the end of Operation Linebacker II, the US Air Force had flown more than 700 B-52 bomber sorties and dropped 15,000 tons of ordnance. 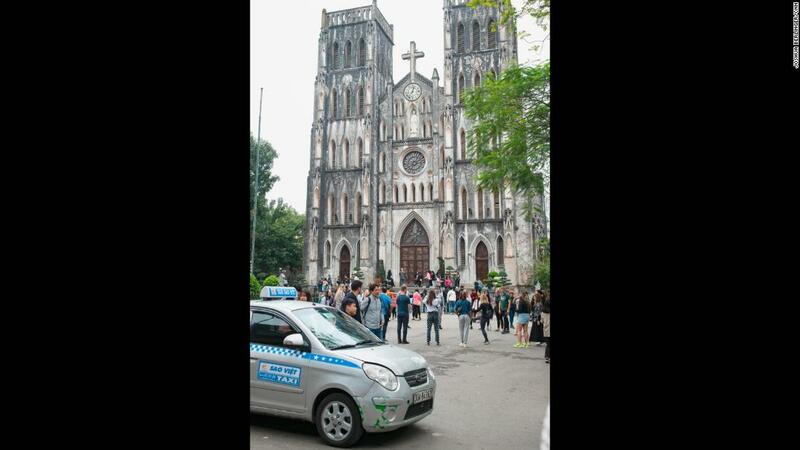 More than 1,300 people were killed in Hanoi. 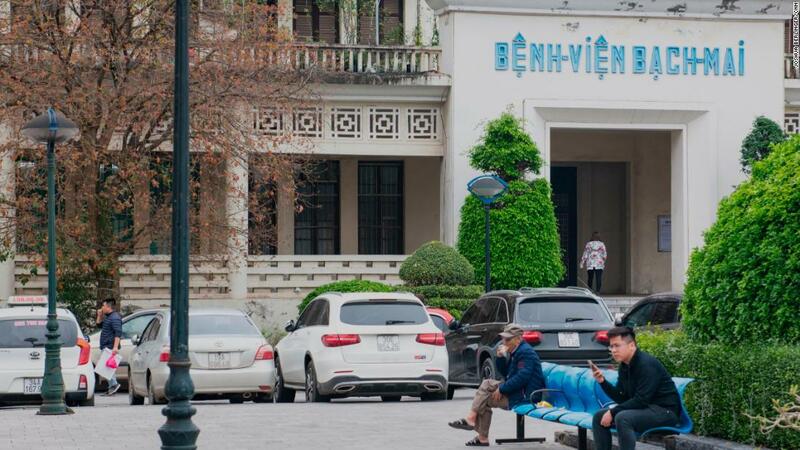 Bach Mai hospital was hit during the bombing, killing patients and hospital staff. One of the hospital’s main structures was heavily damaged. Dr. Carl Bartecchi of the University of Colorado visits the hospital twice a year for two or three weeks at a time to teach students. He’s been going since 1997, when much of the city was very different. 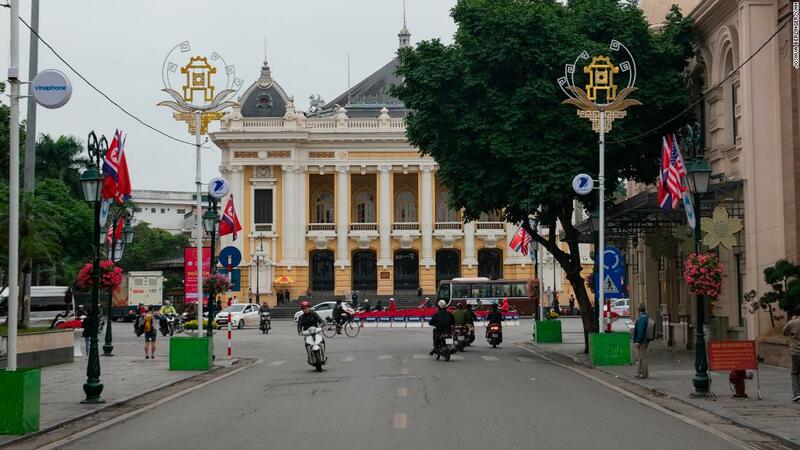 The transformation of Hanoi didn’t begin until 1986, more than a decade after Saigon fell to North Vietnamese forces. 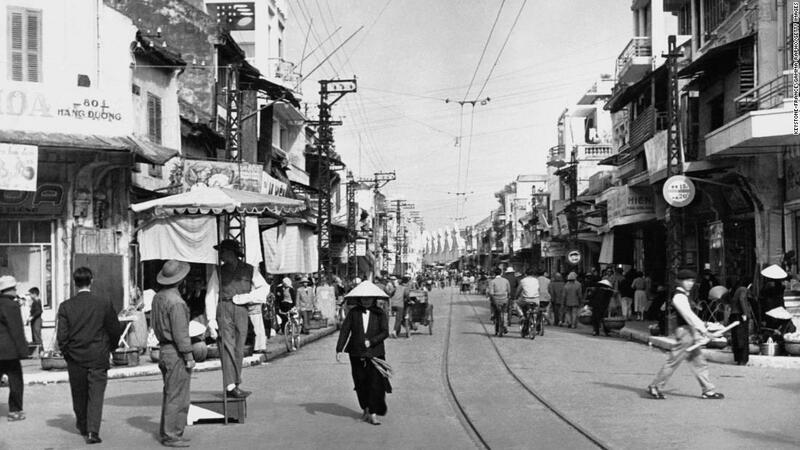 That’s when Hanoi enacted market reforms to boost the economy, known as Doi Moi. 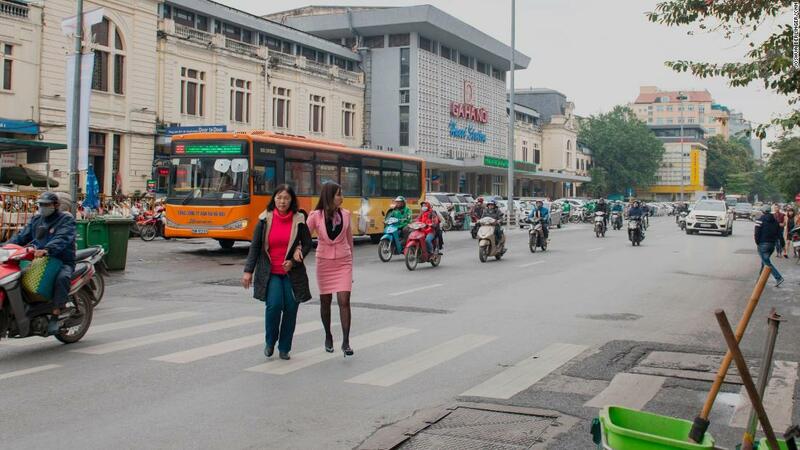 Jonathan Stromseth, the Lee Kuan Yew Chair in Southeast Asian Studies at the Brookings Institution, said Vietnam’s choice to liberalize its economy was one made out of desperation. The city continues to breathe a dynamic relationship between old and new. 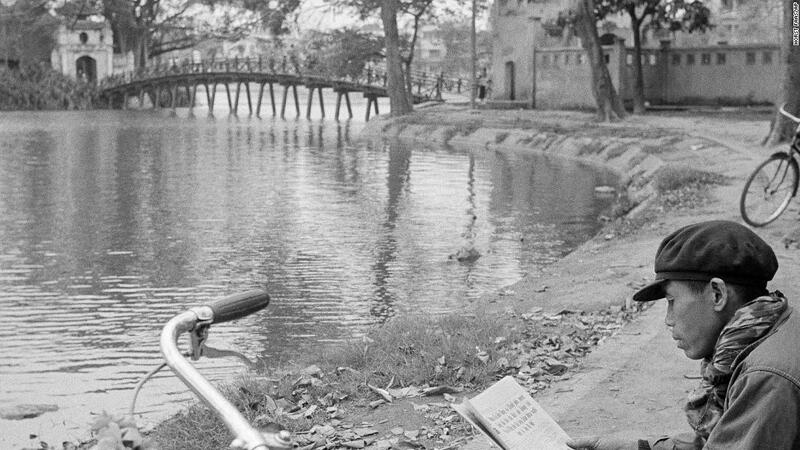 Nguyen Qui Duc was a correspondent for National Public Radio in Hanoi in 1989, and returned to the city in 2006. He couldn’t get a journalism visa, so he got a business license and eventually became a restauranteur. The popular example of how the Vietnamese absorb outside influence is Banh Mi, the Vietnamese sandwich made with a French baguette. But even the red and yellow banners sporting communist slogans are an example of the city’s dynamic relationship. Many are sponsored by banks, says Nguyen. But the change hasn’t been completely for the better, says Nguyen. Rising corruption, inequality and increasingly selfish attitudinal changes have made the city a more hostile place to live, he said. Big conglomerates dominate many industries like South Korea’s chaebols, making life difficult for small businesses. The booming renovation has taken away from much of the city’s charm and priced out some of its poorer residents. “One should be wary because we look for signs of changes among the artists and the thinkers, and it comes in waves,” said Nguyen. Despite the negatives, Nguyen said he recognizes there has been good brought about in the last few years. Livelihoods have improved and people have a bit more money. Whether he is hopeful about the future, however, depends on when you ask him the question. Elliott said she didn’t see the reforms take effect until after 1993, her first visit back to Hanoi in nearly 40 years. The city appeared frozen in time. It had retained some of its charm but had fallen into a state of disrepair, as if it had been left to rot. The city Trump and Kim will see, she said, is not one marred by the scars of war. It’s very modern meets quaint. President Trump and Kim Jong Un will drive down new highways leading into the city, “cross the new suspension bridge over the Red River, pass newly built houses, high rises, factories, shops, restaurants, cafes and hotels,” Elliott said.